The No. 2 soda company has not yet announced which artists will be featured. PepsiCo Inc. is tweeting to a new generation of music lovers. The No. 2 soda company said Monday that it's partnering with Twitter to provide streaming videos of live music concerts to Pepsi's followers on the social networking site. The deal is part of Pepsi's new global ad campaign that will also feature a TV ad with singer Nicki Minaj. The company, based in Purchase, N.Y., isn't yet saying which musicians will be featured for the Twitter concerts this summer, but the first concert is slated to take place in June. Additional details on the Twitter partnership will be unveiled next week. Terms of the deal with Twitter were not disclosed. The marketing push comes as Pepsi looks to revive the cola wars with The Coca-Cola Co., with up to $600 million in additional marketing slated for this year. 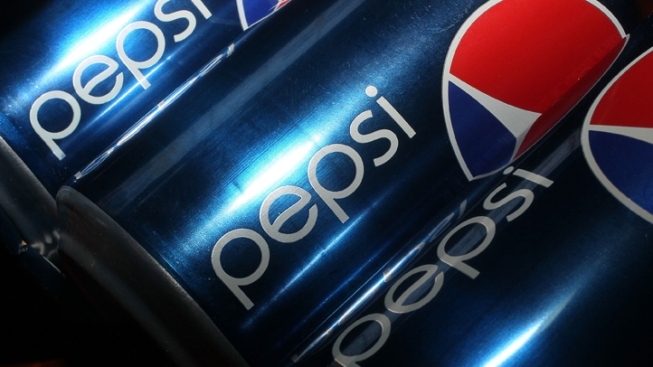 Investors have criticized PepsiCo for letting its namesake soda lose market share to Coca-Cola in recent years. In 2010, Pepsi was bumped from its No. 2 spot by Diet Coke in the U.S., with Coca-Cola remaining in the top spot, according to the industry tracker Beverage Digest. Pepsi isn't the only one using music to tap into the youth market. Coca-Cola earlier this month announced a partnership with the online music provider Spotify; the companies are unveiling the details of their campaign later this year. Coke and Pepsi both have a long history of using music to connect with young consumers. Over the years, Pepsi has featured musicians including Michael Jackson, Ray Charles, MC Hammer, Britney Spears and Beyonce in its marketing.